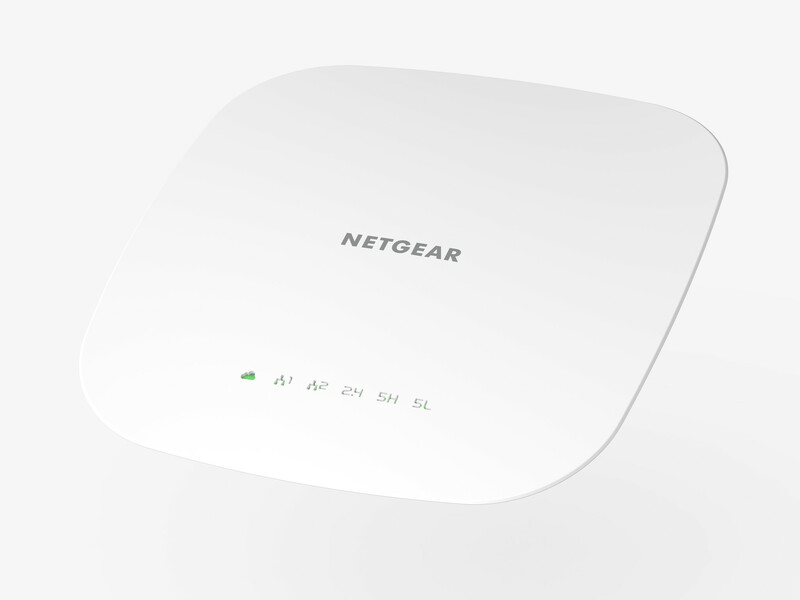 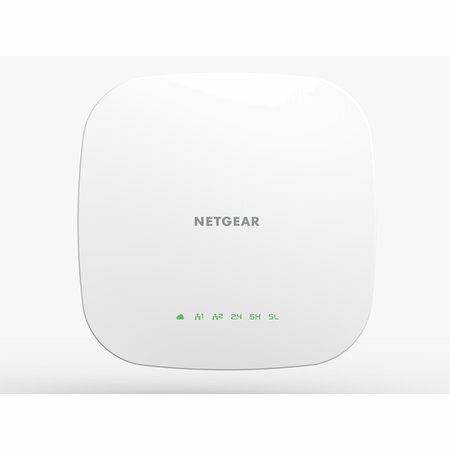 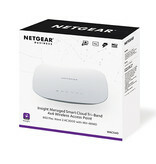 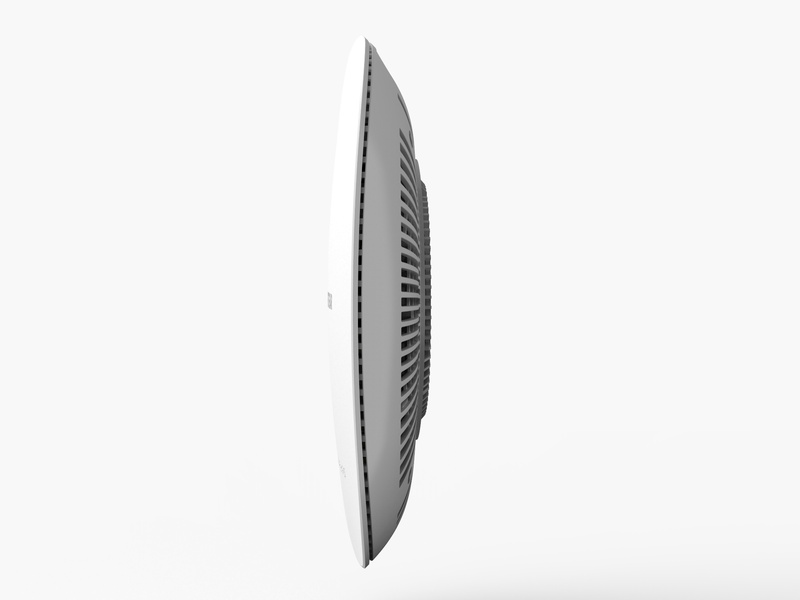 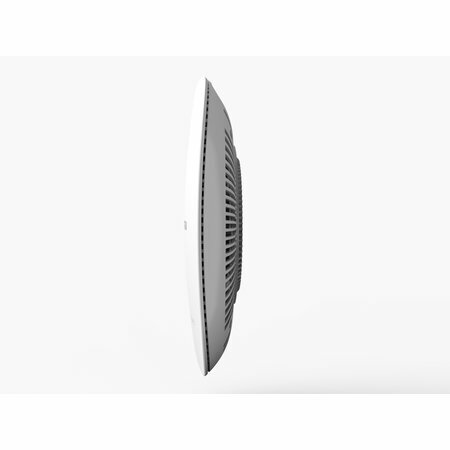 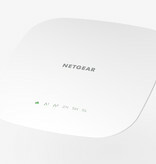 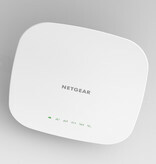 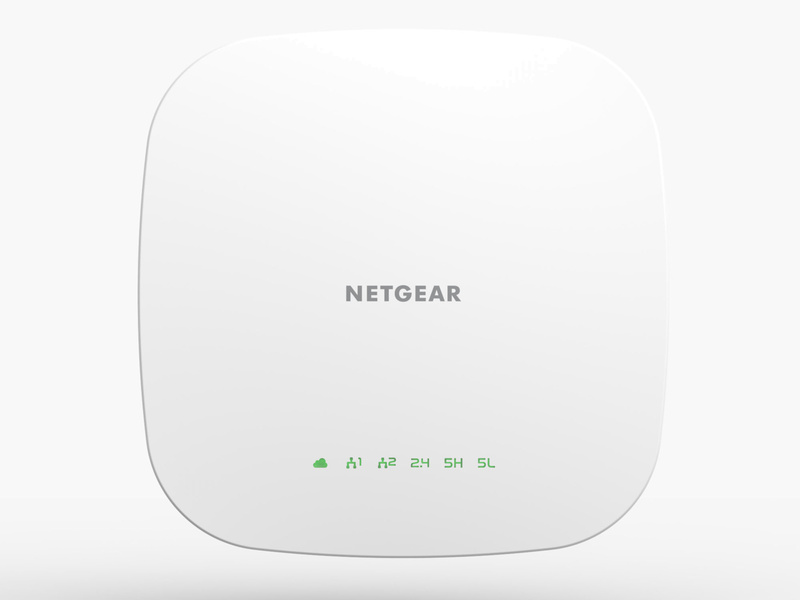 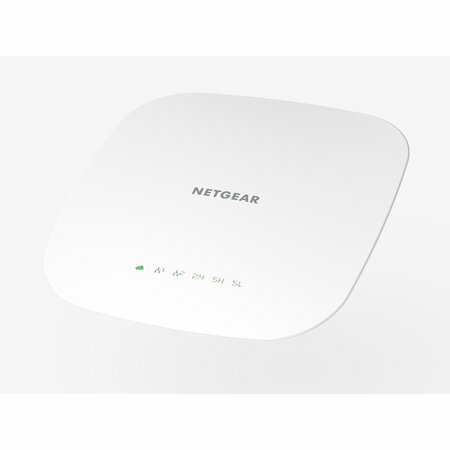 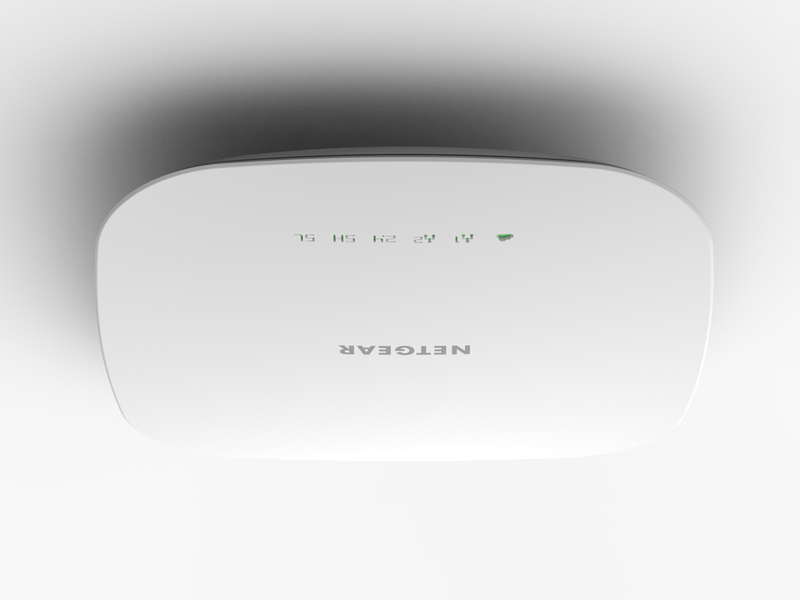 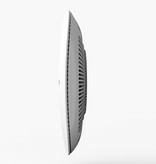 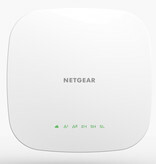 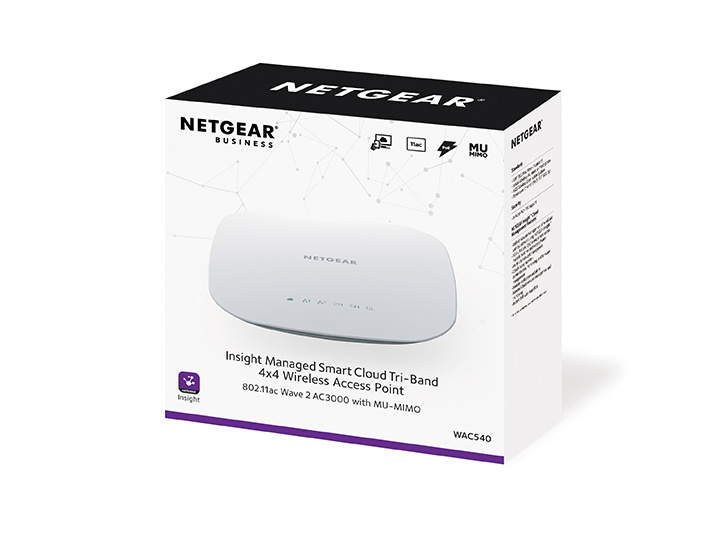 The NETGEAR® Insight Managed Smart Cloud Tri-band 4x4 Wireless Access Point WAC540 delivers superior WiFi performance and ultra-high client density for enterprises requiring ubiquitous and reliable wireless for all business applications. 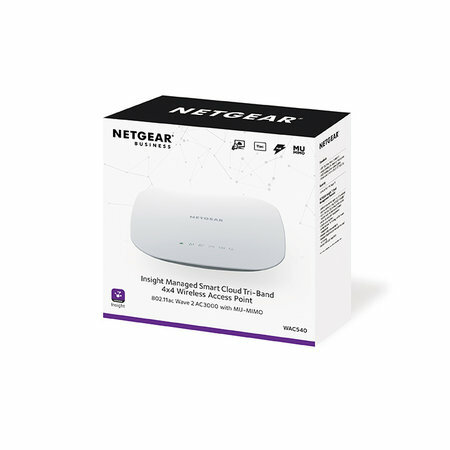 The WAC540 is managed by NETGEAR Insight, for a fully centralized Cloud real-time monitoring, with no need for extra management hardware. 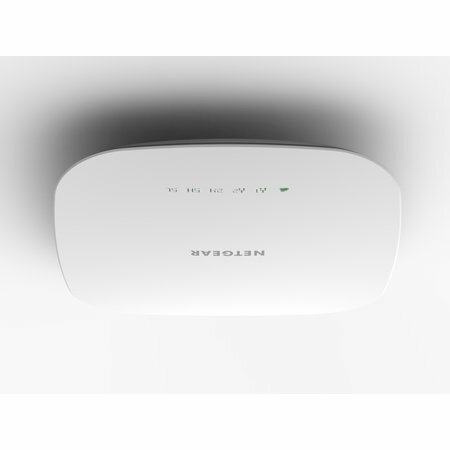 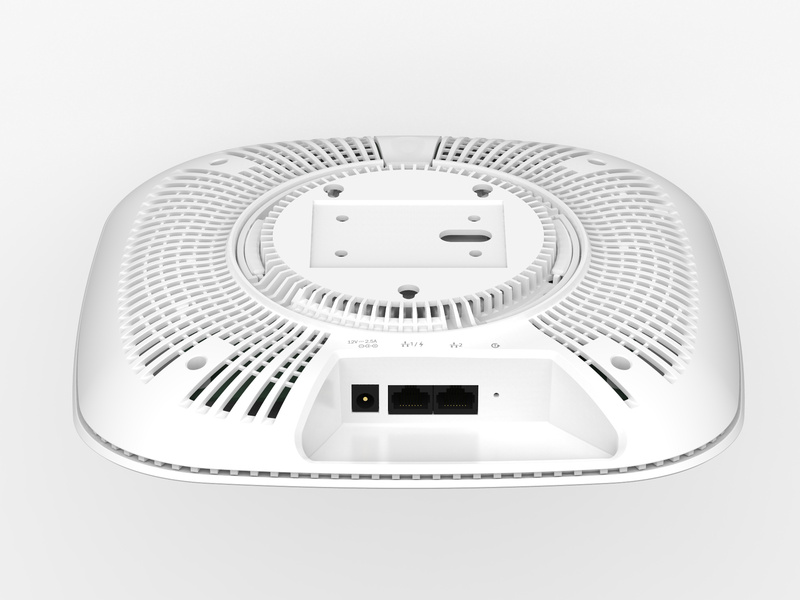 The WAC540 features 4x4 Multi-User MIMO (MU-MIMO) to achieve aggregate speeds up to 3 Gbps, superior WiFi roaming and comes with 2 Power-over-Ethernet (PoE) 1Gb LAN ports. 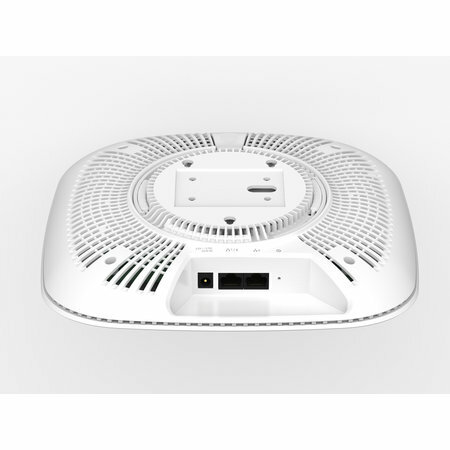 WAC540 comes with market leading 5-year warranty. 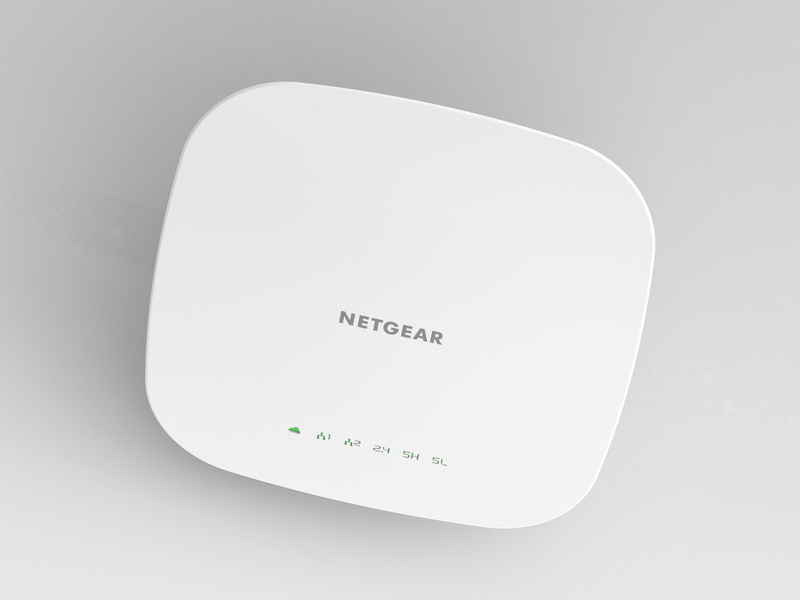 - Load balancing to assure that the clients are evenly spread on the radios and they are all enjoying the best possible WiFi experience. 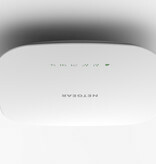 - Airtime fairness to guarantee reasonable performance for slower clients. 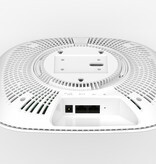 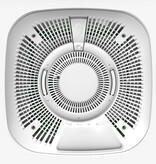 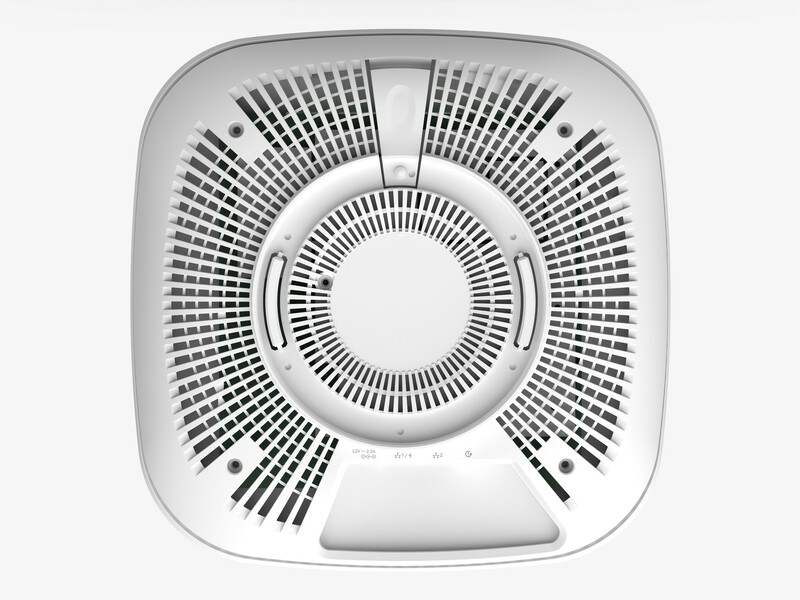 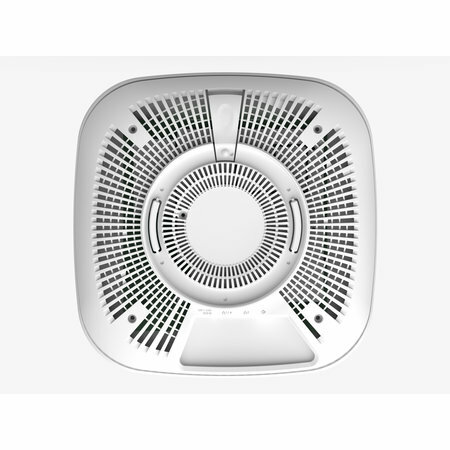 - Beamforming for maximum performance and penetration for all clients. 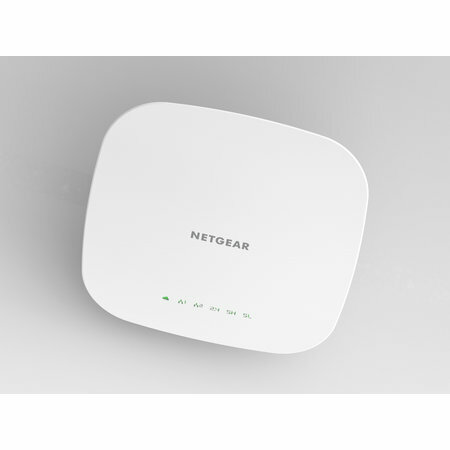 - Advanced Roaming to ascertain that clients can freely move around the WiFi space conducting voice and video calls without interruption.